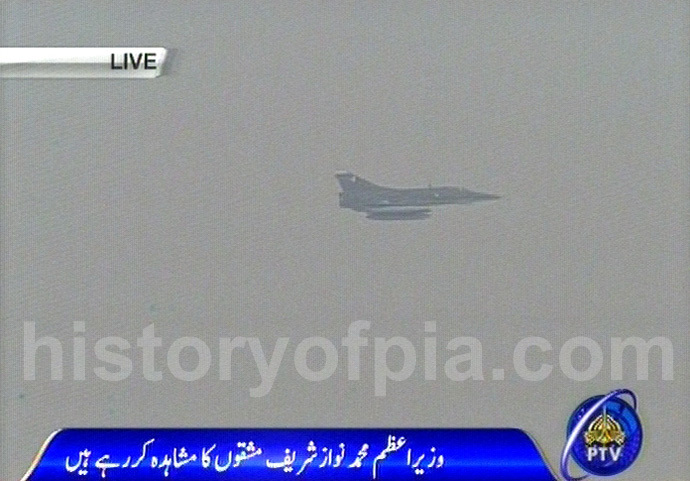 Superb display of accurate firepower by fighting machines of Pakistan Army Aviation and Pakistan Air Force (PAF) at exercise 'Raad ul Barq' (Strike of Thunder) held at Khairpur Tamiwali on November 16, 2016. PAF No. 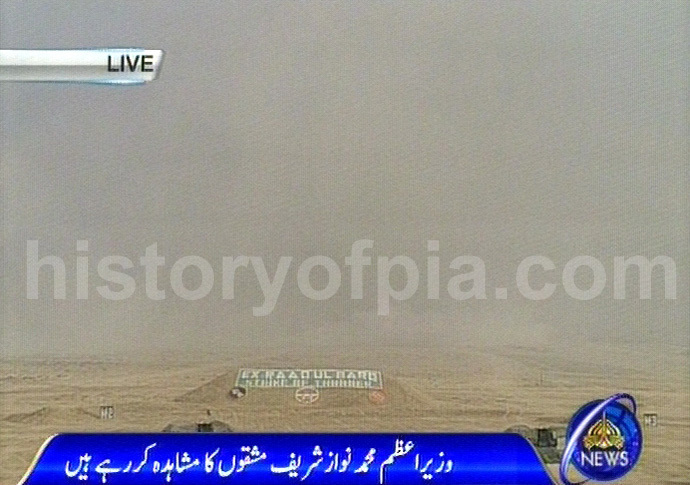 27 "Zarrars" Squadron Mirage V.
Pakistan Army Bell AH-1 Cobra gunship and CAIC Z-10 attack helicopters. 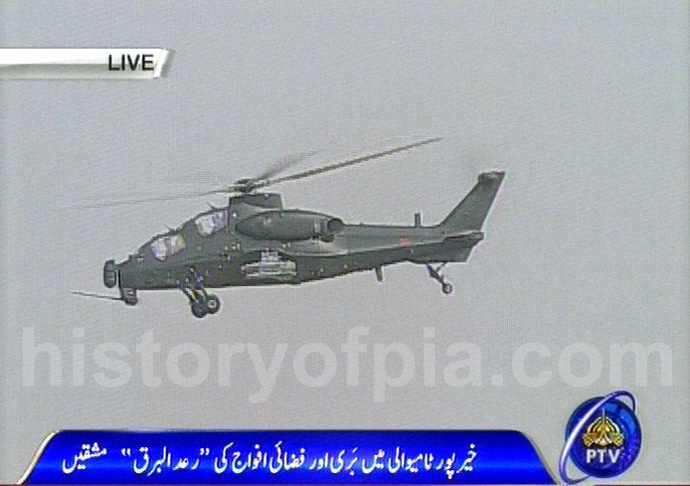 Pakistan Army CAIC Z-10 attack helicopter. 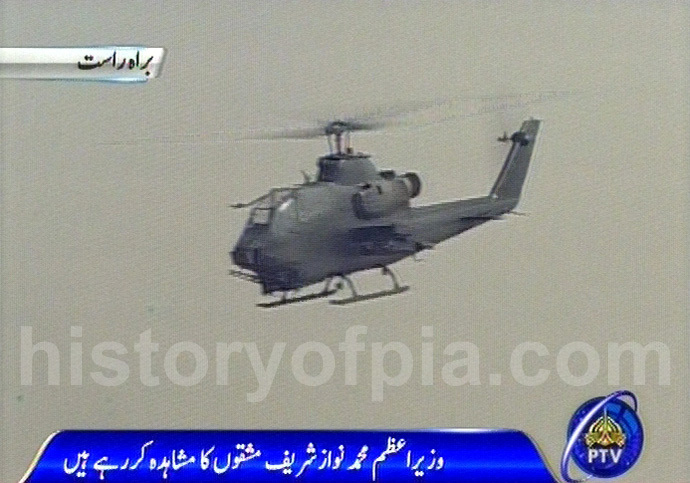 Pakistan Army Bell AH-1 Cobra gunship helicopter. 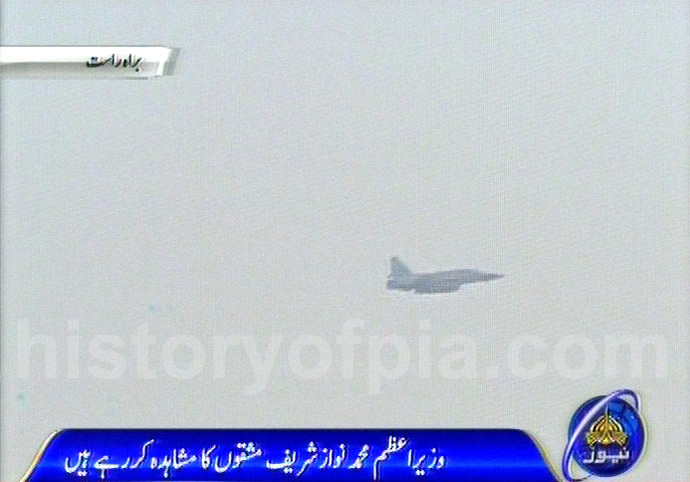 PAF F-16 Fighting Falcon releasing flares after attacking ground target. 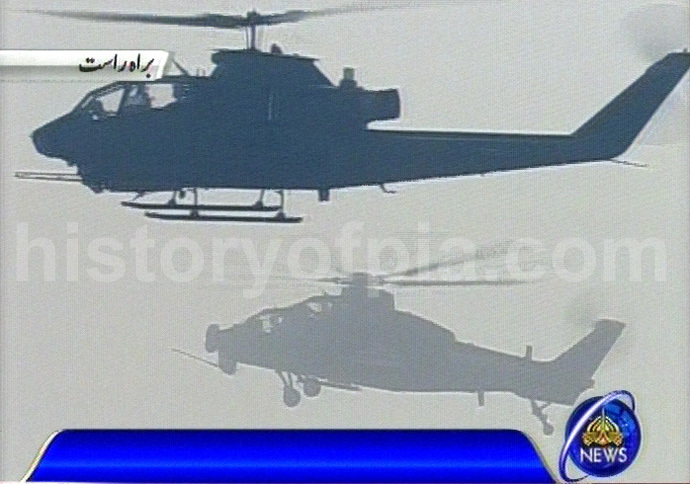 Pakistan Army Bell AH-1 Cobra gunship and CAIC Z-10 attack helicopters. A third Cobra is not visible in this photo. 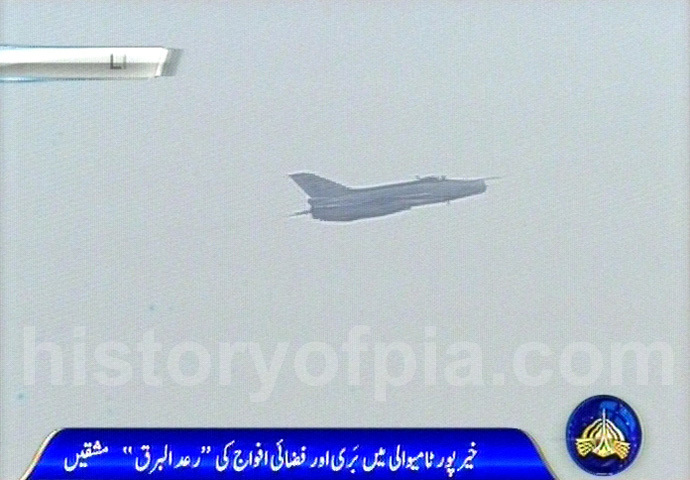 Pakistan Army Bell AH-1 Cobra gunship.